The Prevention and Early Detection component is led by Drs. Timothy Mullett and Jennifer Redmond Knight at the University of Kentucky. The mission of this component is to facilitate high-quality implementation of lung cancer screening throughout Kentucky and to work to ensure the integration of shared decision making and evidence-based tobacco cessation interventions in lung cancer control efforts. –greater implementation of quality indicators for lung cancer screening, including optimal referral patterns for evidence-based lung cancer care, use of strong patient navigation, integration of evidence-based tobacco treatment, use of the shared decision making, and established protocols for follow-up services and program retention. Dr. Jennifer Redmond Knight is an Assistant Professor at the University of Kentucky College of Public Health where she serves as a Co-Investigator for the Kentucky Cancer Consortium, Co-Principal Investigator for the Kentucky LEADS (Lung Cancer, Education, Awareness, Survivorship) Component 3 focused on Prevention and Early Detection, Co-Investigator for an NCI grant focused on an environmental scan for increasing HPV vaccination and a facilitator/strategic planner for Kentucky’s coordinated chronic disease prevention and health promotion efforts and cancer control leadership team. She provides expertise in partnership sustainability, program development, group facilitation, epidemiology, evaluation and policy, systems and environmental change efforts. Her current primary focus areas relate to the Affordable Care Act and Cancer and Lung Cancer Prevention and Early Detection. 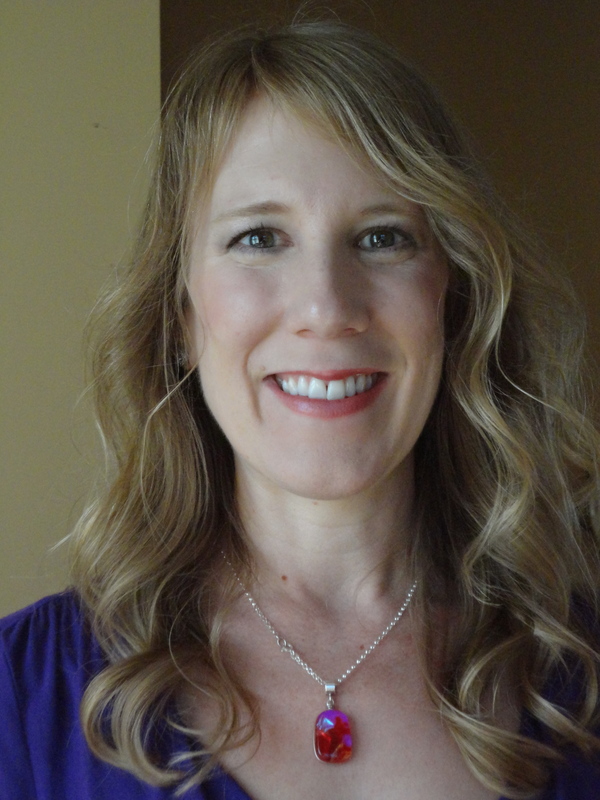 Dr. Knight has her BA in Communications from Ouachita Baptist University, Arkadelphia, Arkansas, MPH in Epidemiology from the University of Kentucky College of Public Health, Lexington, Kentucky and DrPH in Health Services Management from the University of Kentucky College of Public Health. 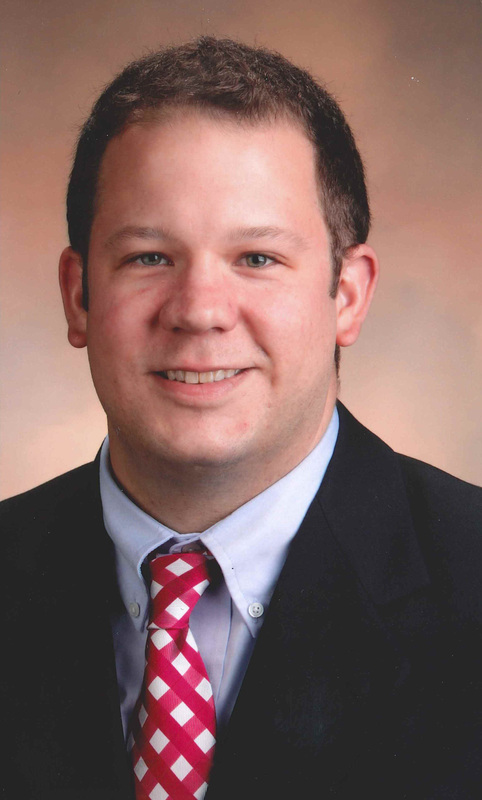 Dr. Mullett is an Associate Professor of Surgery in the Division of Cardiothoracic Surgery, Department of Surgery at the University of Kentucky. 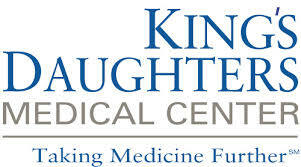 Dr. Mullett serves as the surgical Director of the Multidisciplinary Lung Cancer Clinic at the Markey Cancer Center, Chief, Section of General Thoracic Surgery at the University of Kentucky. Since the projects inception in 2000, Dr. Mullett has served on the Kentucky Lung Cancer Research Project (KLCRP) Governance Board, overseeing and directing the initiatives and funds of the KLCRP and serves as the Medical Director of the Kentucky Clinical Trials Network, an initiative of the KLCRP, that is a statewide network of sites conducting lung cancer trials. Dr. Mullett serves as the Medical Director of the Markey Cancer Center Affiliate Network, created to provide high-quality cancer care closer to home at collaborating centers, through speciality services, education and outreach programs. In addition, he serves as the Medical Director of the Markey Cancer Center Research Network, a collaborative network of sites conducting a portfolio of high priority trials, including therapeutic oncology trials, interventional and non-interventional trials. Dr. Mullett serves as Investigator and co-Investigator on numerous research grants funded by the Bristol Myers Squibb Foundation, and the Kentucky Lung Cancer Research Program. 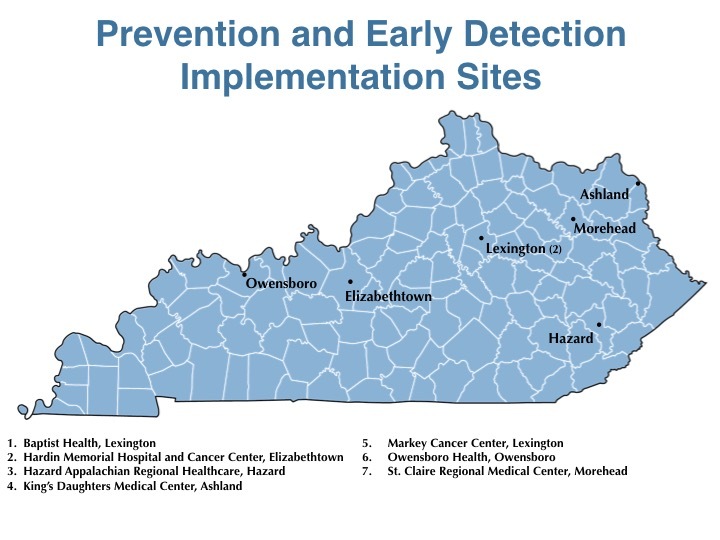 As the co-Chair of the Prevention and Early Detection Component, Dr. Mullett will examine dissemination and implementation of lung cancer screening throughout the state of Kentucky. Dr. Mullett’s research interests also include a portfolio of studies on lung cancer screening, including shared decision making, serum biomarkers for lung cancer screening, development and delivery of continuing medical education series for lung cancer screening programs, primary care and other healthcare practitioners on lung cancer screening. I represent the Kentucky Clinical Trials Network in efforts towards the Prevention and Early Detection component of the Kentucky LEADS Collaborative. As a team member of KCTN since 2009, I have been involved in project management and site training activities on investigator-initiated clinical trials for both the University of Kentucky and the University of Louisville. 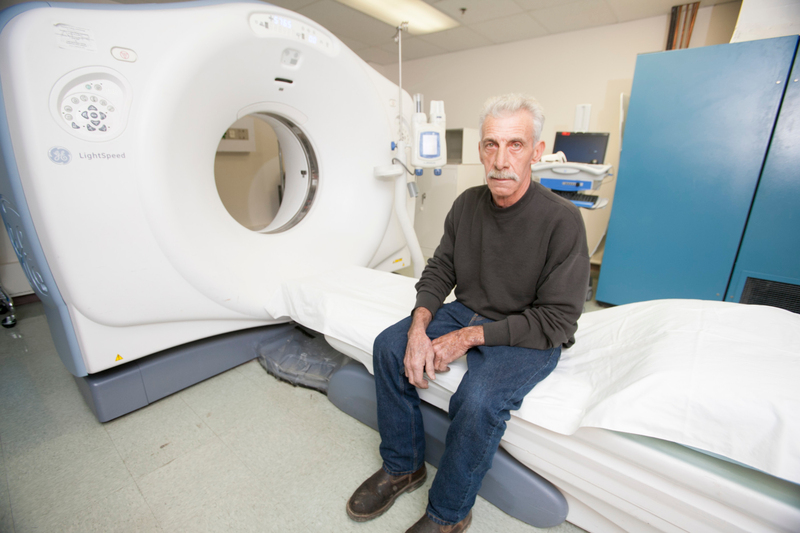 As a Certified Associate in Project Management, I was previously involved with a study that focused on attitudes of lung cancer screening among primary care physicians and radiologists within the state of Kentucky. The study served as a precursor to my work on this project as the results indicated the amount of work and progress still needed towards the dissemination and implementation of quality lung cancer screening programs within the state. I recently completed the MHA curriculum at the University of Kentucky and have a M.S. in Industrial/Organizational Psychology from Northern Kentucky University. As the Project Manager for the Prevention and Early Detection study, I serve as the primary liaison supporting participating study sites and assuring quality performance of the study. Click on the logos below the map to open the website of each community implementation partner.